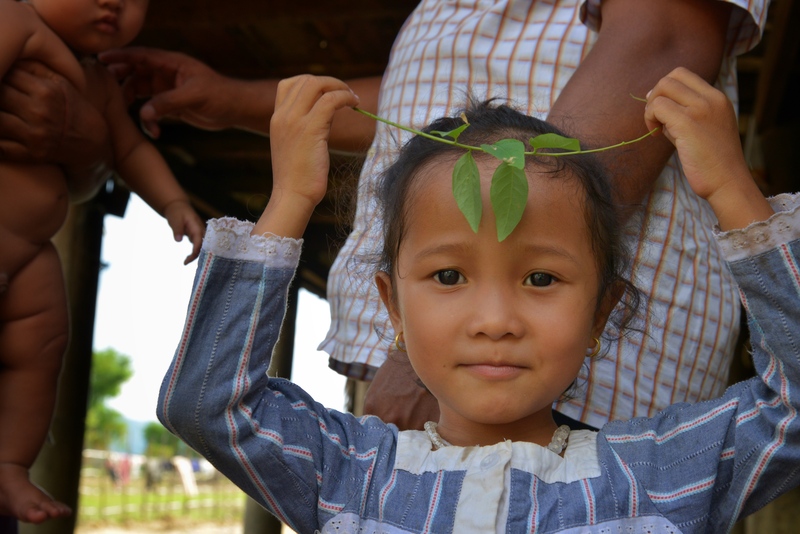 I had the chance to travel to #Cambodia to photograph children for a documentary. They were beautiful and beyond their years, looking into their eyes was like looking into old souls. Such beauty and perseverance of spirit! One HUGE thing I learned while there was that the human spirit is unstoppable! No matter what you go through, if you have a will to survive, you can and you will. And joy? It seems to come from a secret place, from the heart of a child! Thank you ! Love your blog as posts as well….